At Champion Pediatric Therapy, we are the experts in the treatment and improvement of Neuro Developmental Dysfunction, or simply NDD. 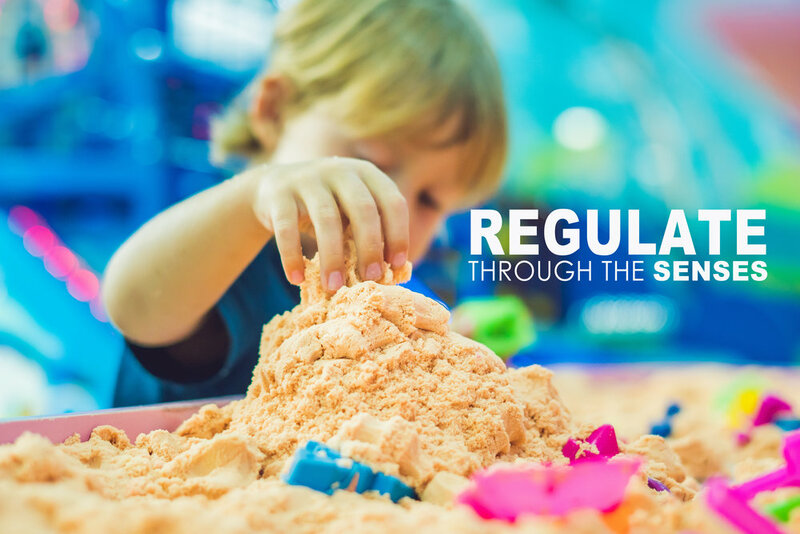 Children experiencing NDD may demonstrate a delay in developmental milestones, physical abilities, social skills, daily activities, and/or speech & language skills. These deficits pose significant risk to the growth and development of our children. 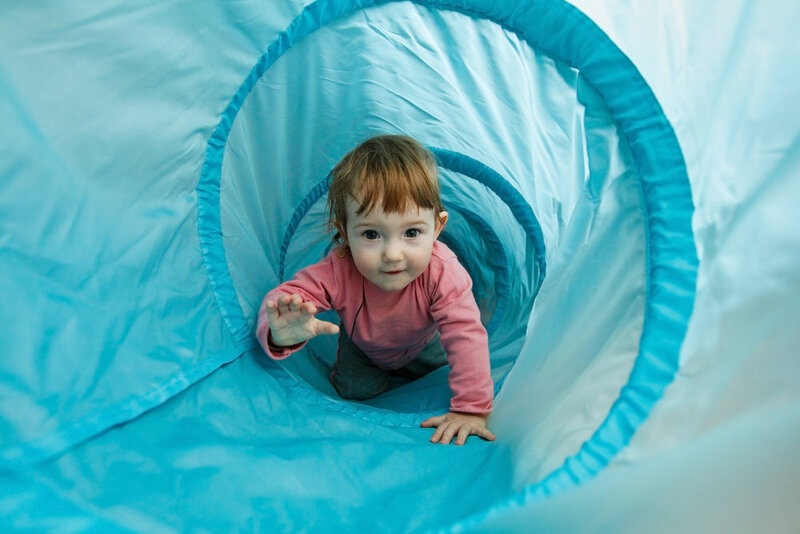 At Champion Pediatric Therapy, we combine a one-of-a-kind therapeutic environment, with the just right, child-unique intervention to take your child to their next level of independence and confidence. Champion Pediatric Therapy is San Antonio's most unique place for pediatric therapy. It's one-a-kind facility was designed by therapists with the upmost attention to detail for the learning child. 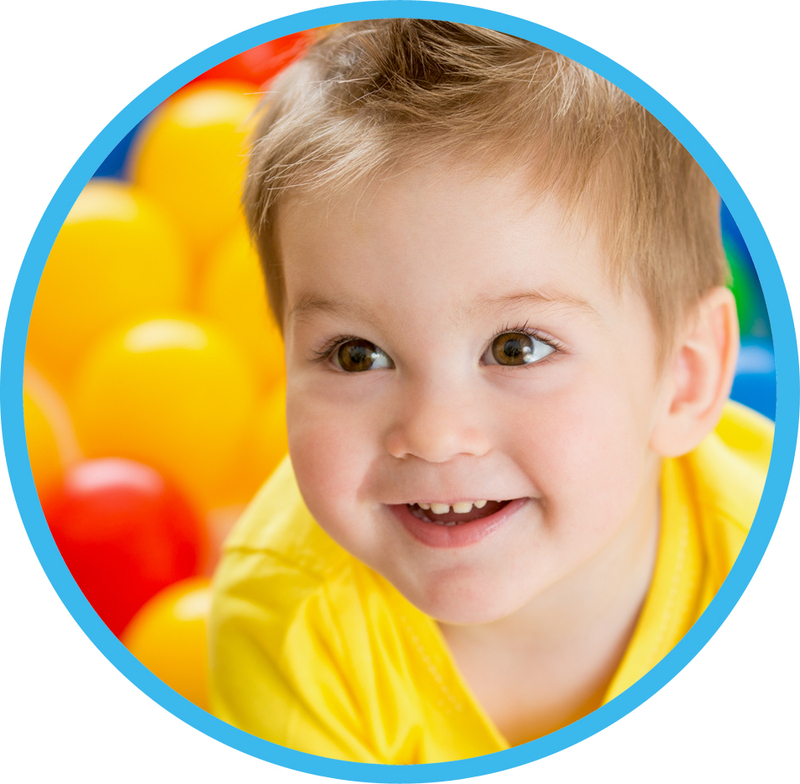 Our unique clinic is designed to allow your child's potential to flourish! From the precise use of space, to the walls, to the furniture, every. single. detail. is amazing! Champion Pediatric Therapy uses the most innovative therapeutic techniques, designed to reach, engage and grow your child to their greatest inner Champion. Our team of experts work collaboratively to reach goals and empower parents with knowledge and skills to carryover goal attainment. Our State of the Art Facility is like no other around! We have a one-of-a-kind therapeutic environment that is exclusively unique to San Antonio and surrounding areas. Our spacious gym area is equipped with San Antonio's ONLY Champion Discovery Plex Gym! Well, one visit to Champion Pediatric Therapy will show you why! We promise you'll love it, but not as much as your child will! One Must STAND OUT from the rest. Come Experience the Champion Difference!